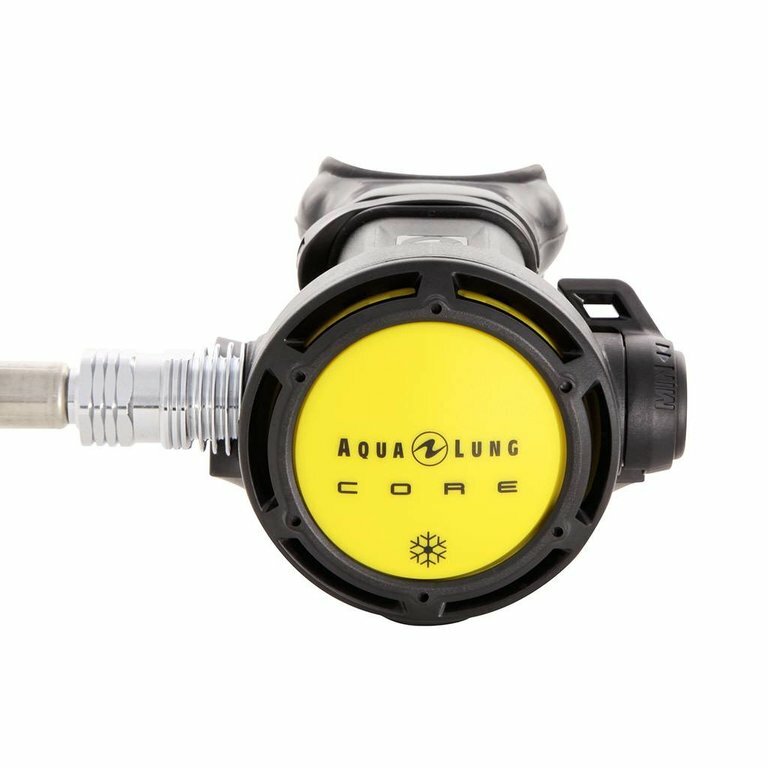 The Aqua Lung Core Octopus is the perfect back up for the Aqua Lung Core Regulator. Provides the same great performance as the Core primary second stage with a highly efficient patent heat exchange ideal for cold water diving. The Aqualung Octopus Core is ideal with its high visibility color for maximum safety.